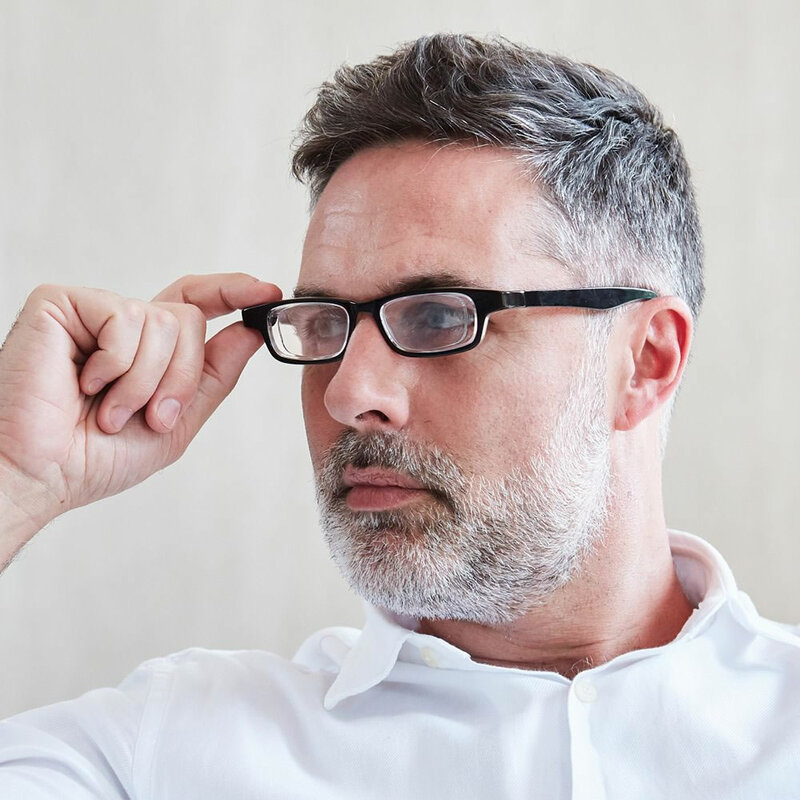 Unlike common reading glasses with fixed magnification, this pair lets one adjust the focus of each lens from +0.50 diopters to +4.00 diopters with the turn of a dial. 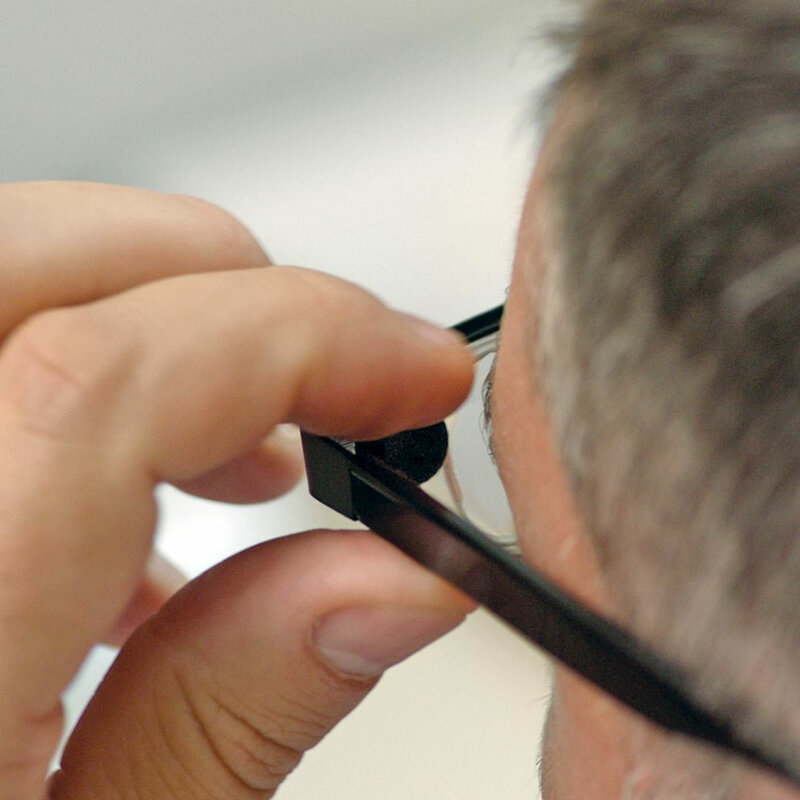 Their unique focusing system employs a sliding lens held between two high-impact resistance polymer plates that move inwards or outwards, subtly changing the lens strength. 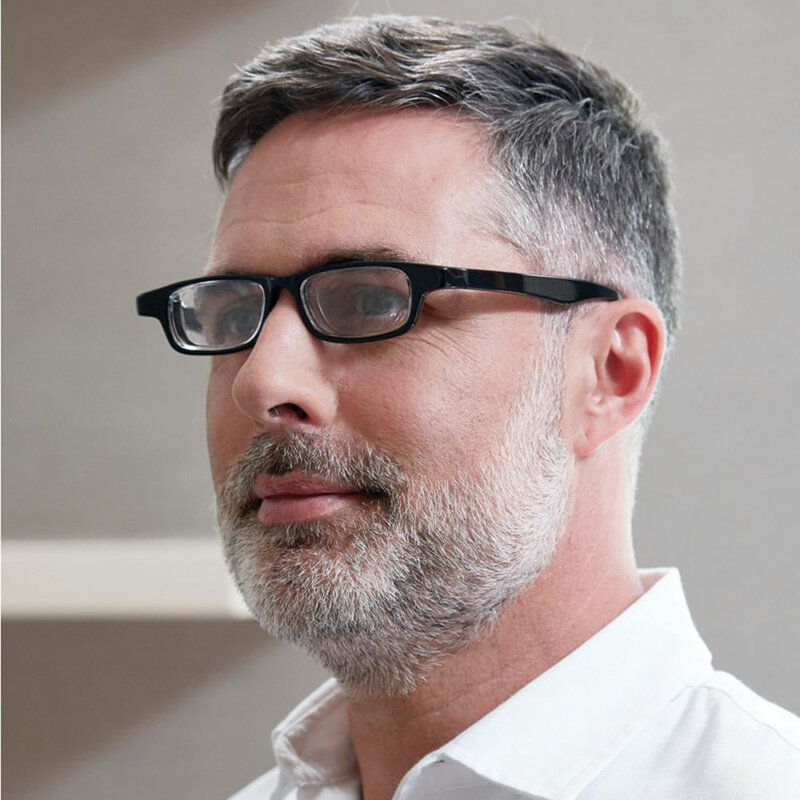 The focus dials are discretely placed behind the lightweight acetate frame, and allow one to adjust each lens independently. 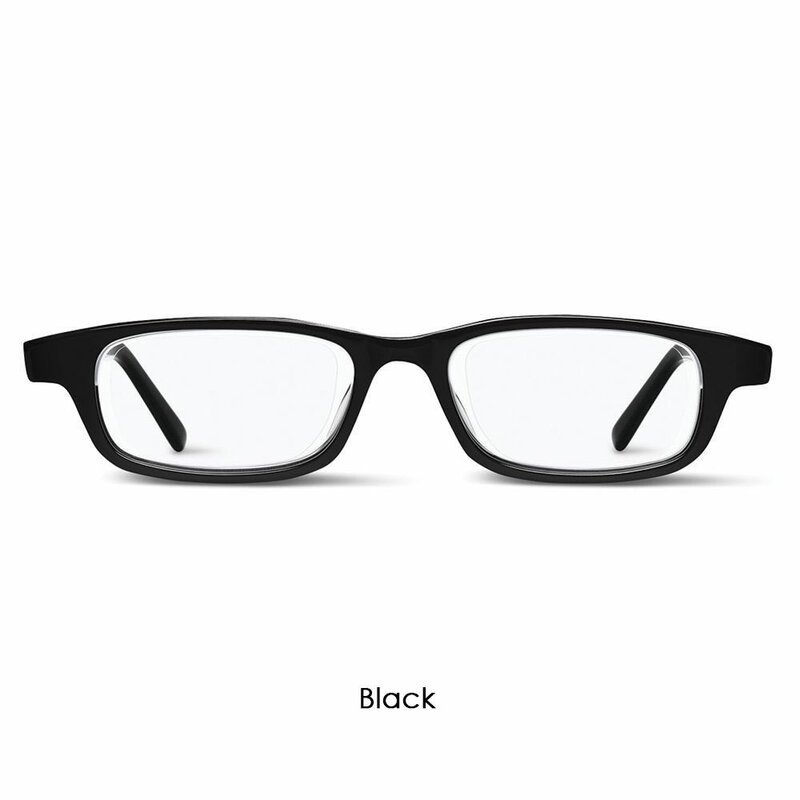 The lenses have an anti-scratch coating and the adjustable frames accommodate multiple shapes and sizes. 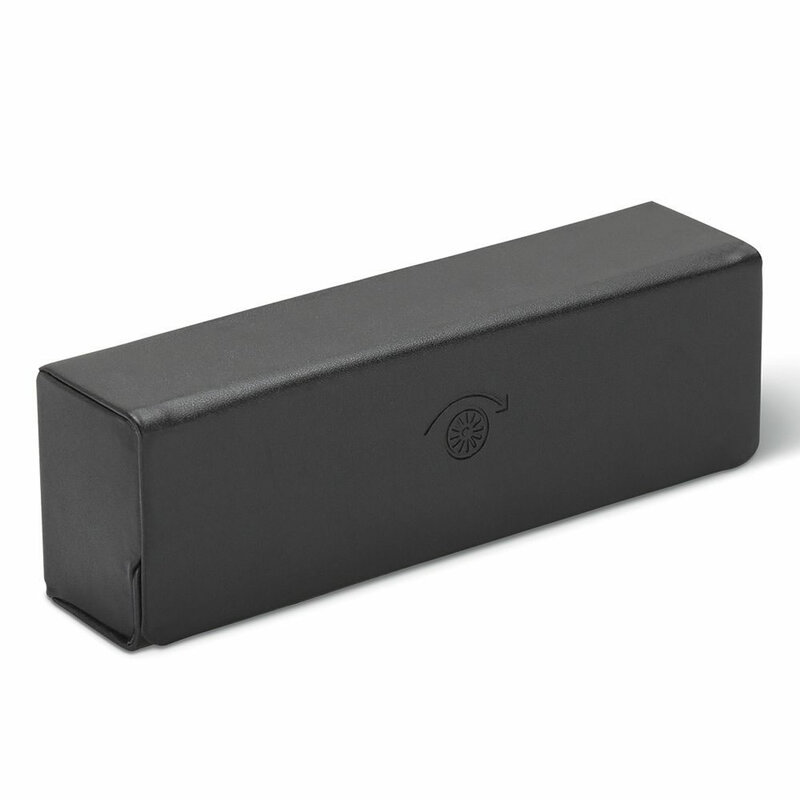 Includes case and microfiber cleaning cloth. 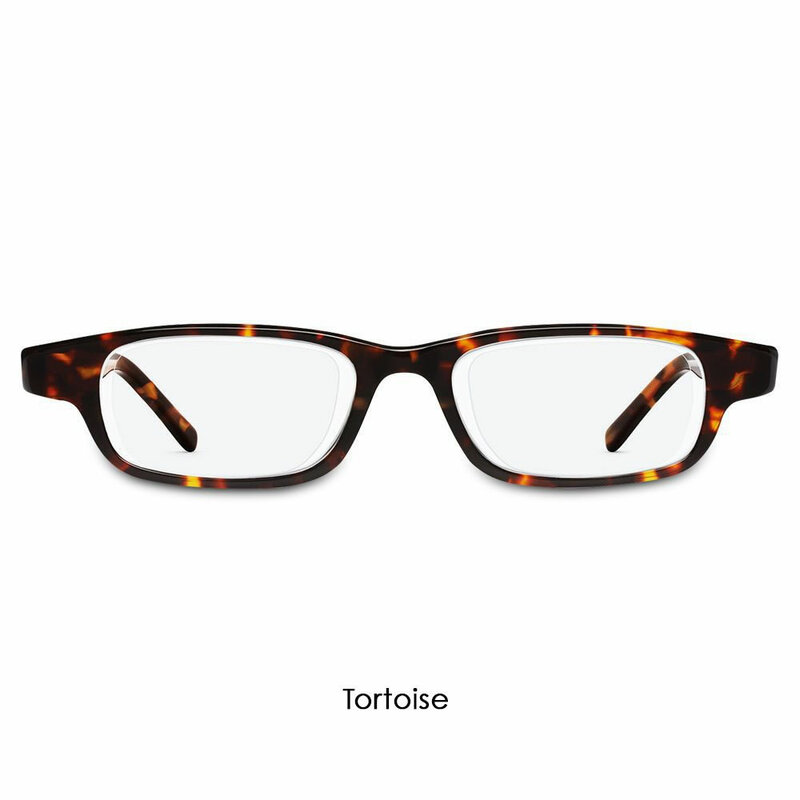 Not intended as a replacement for prescription glasses, does not correct astigmatism. 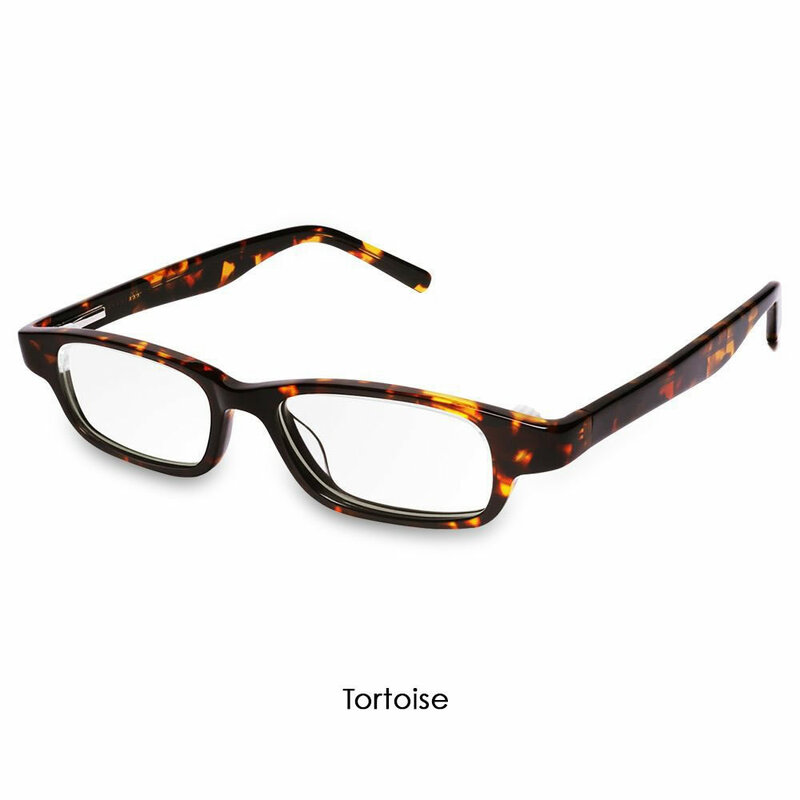 Tortoise Shell or Black. 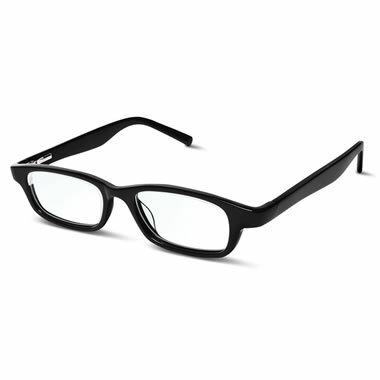 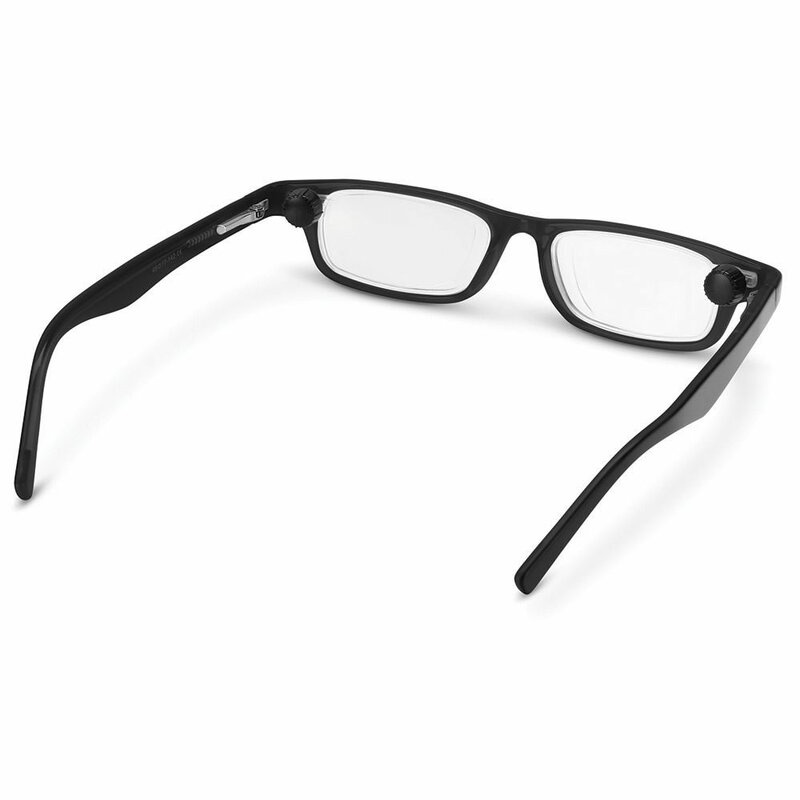 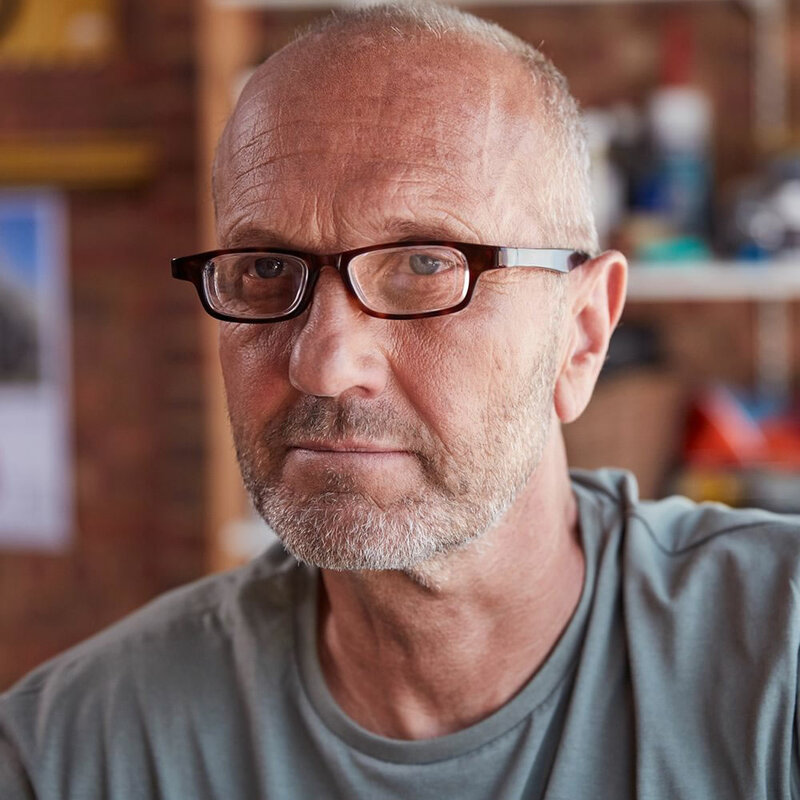 The Adjustable Focus Reading Glasses come with The Hammacher Schlemmer Lifetime Guarantee. Items that we sell are guaranteed for their normal life under standard non-commercial use.